Wells Fargo Equipment Finance is excited about the opportunity to offer a retail finance program for Ventrac commercial end-users in the United States. * Wells Fargo Equipment Finance and its team of professionals are here to enhance and support your sales through industry expertise and competitive pricing. We bring industry knowledge, in conjunction with our financial integrity, to work for you. Contact us today for more information to better understand our financing options. Please contact your Ventrac Sales professional for special promotional opportunities. *All transactions are subject to credit approval. Some restrictions may apply. 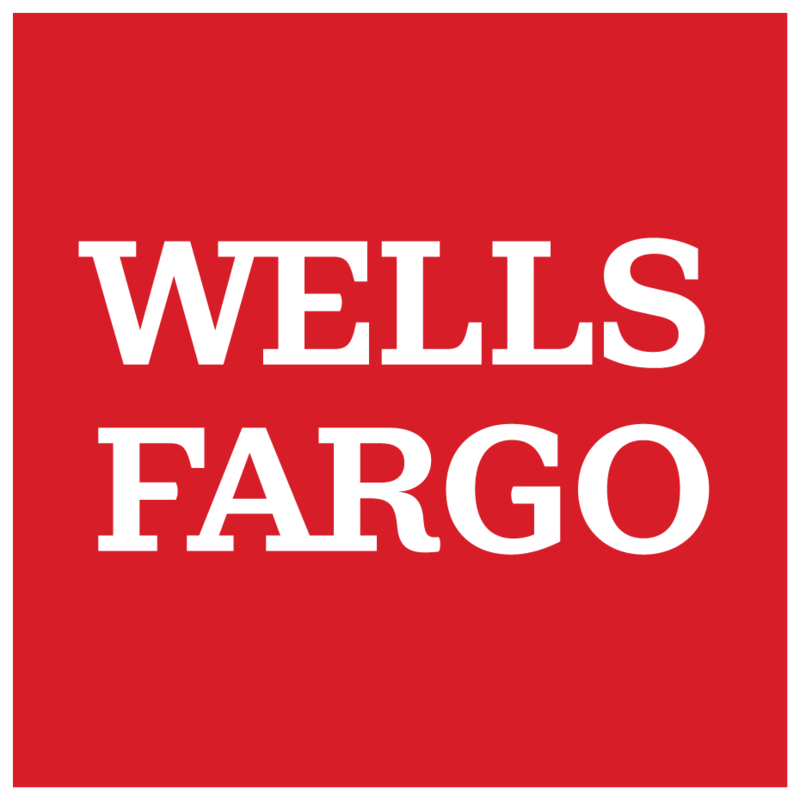 Wells Fargo Equipment Finance is the trade name for certain equipment leasing and finance businesses of Wells Fargo Bank, N.A. and its subsidiaries.